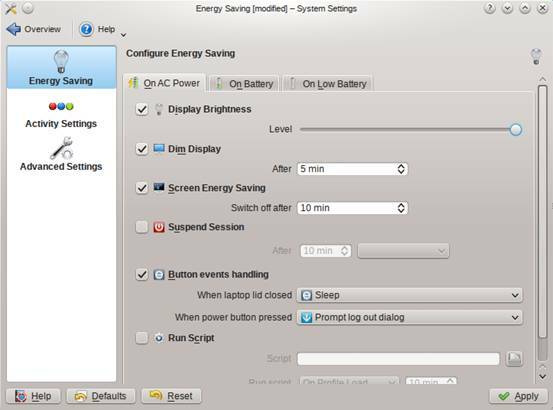 How to adjust the brightness of the Linux desktop? Adjust the levels in the button represents the brightness of the position. After setting, click Apply. How to change your desktop theme in Linux?